We can all use an escape every now and then, and a Marina del Rey getaway vacation is a wonderful way to satisfy your wanderlust. Marina del Rey is a small, unincorporated community in Los Angeles County and it is a distinctly unique place to visit. The centerpiece of Marina del Rey is the marina, which is the largest man-made small craft harbor in the world. Some of the residents live aboard their boats and others live in homes that are close to the water. 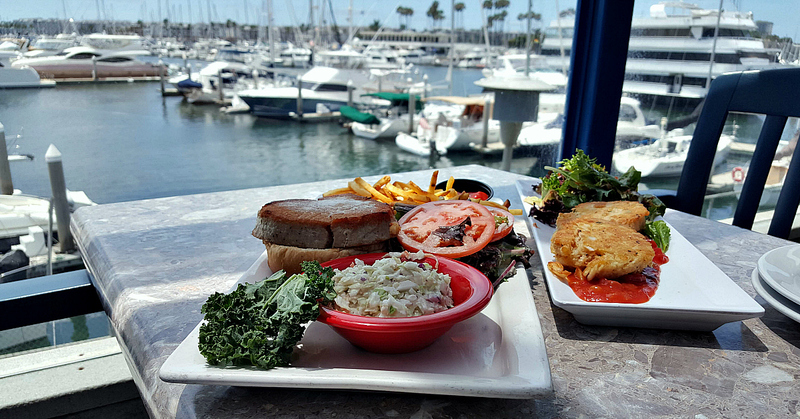 Wherever you are in Marina del Rey, there is water nearby and you'll find plenty of fun things to do. The seaside community is a perfect escape for locals from Los Angeles and neighboring counties, since it has a different atmosphere than other parts of Southern California. It is also a short drive from LAX, so vacationers flying into the area can enjoy it, as well. There is something for everyone here - foodies, sunseekers, adventure travelers and people who just want to relax. We chose to do a little bit of everything and had a wonderful weekend. 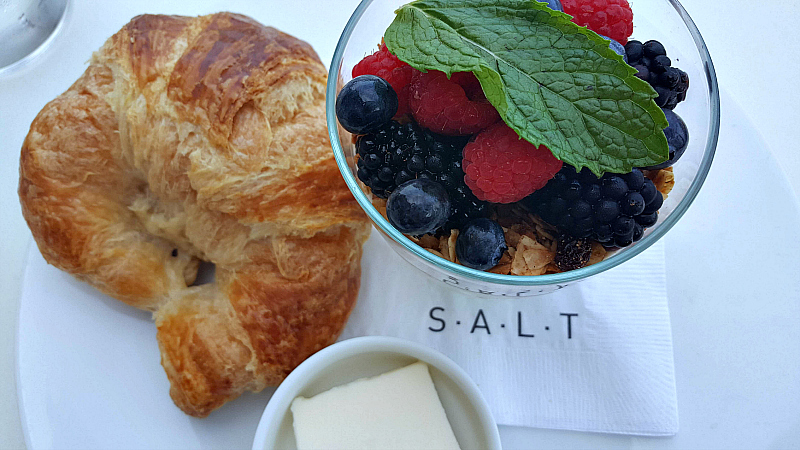 Our favorite meals were at SALT Restaurant and Tony P's Dockside Grill and we enjoyed local fruit and veggies from the Saturday farmers market. For thrills and exercise there was parasailing over the ocean, kayaking and paddle boarding in the harbor, swimming in the hotel pool and walking and biking around town. Of course, we also spent plenty of time relaxing at our hotel, on a yacht and at the beach. 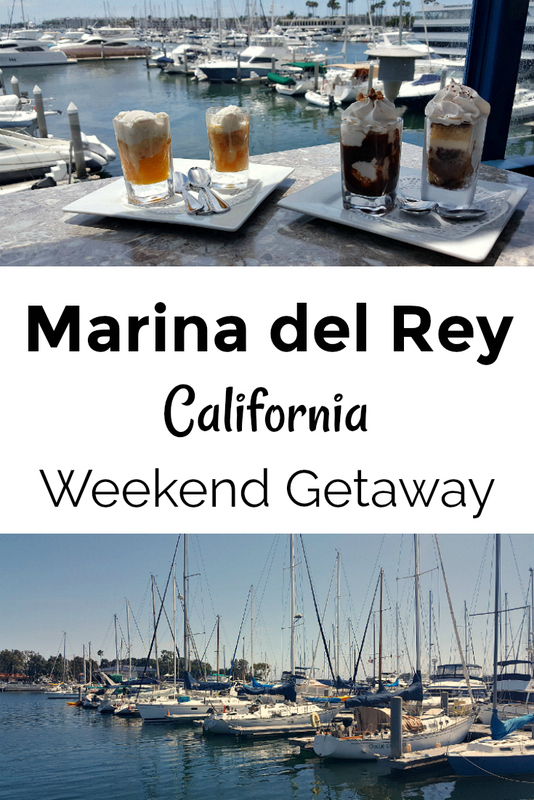 A quick weekend visit to Marina del Rey is wonderful, but we could easily enjoy an extended vacation here! Also, check out our additional travel articles. And, be sure to get travel information from Visit Marina del Rey and take advantage of these deals on Marina Del Rey hotels.